Ubuntu One Files (Android/iPhone) - Free Cross-Platform Cloud Storage ~ Android Forever! If you're as tuned in to the smartphone universe as you should be, you've no doubt heard about the coming Ubuntu OS currently under development, and you're no doubt intrigued. 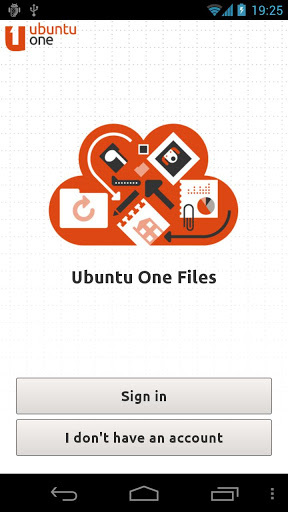 The cool thing is, you don't have to wait for phones to appear that use the OS before being showered with Ubuntu-related goodies. Here's one! Developer Quote: "With U1 Files app for iOS, snap a photo and it will magically appear online and on all your devices, the instant you take it! Each time you open the app it will automatically send your latest photos to your Ubuntu One personal cloud. 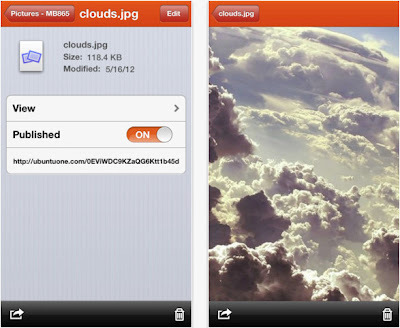 To share a file, simply tap and hold on the file or photo you want to share to instantly post to Facebook, Twitter, or your blog."